Join in on the fun at this year’s VBS! June 17-21 from 9am until noon. 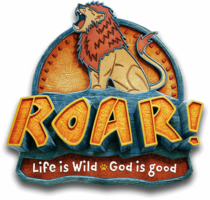 Catch a sneak peak of the fun at Roar!